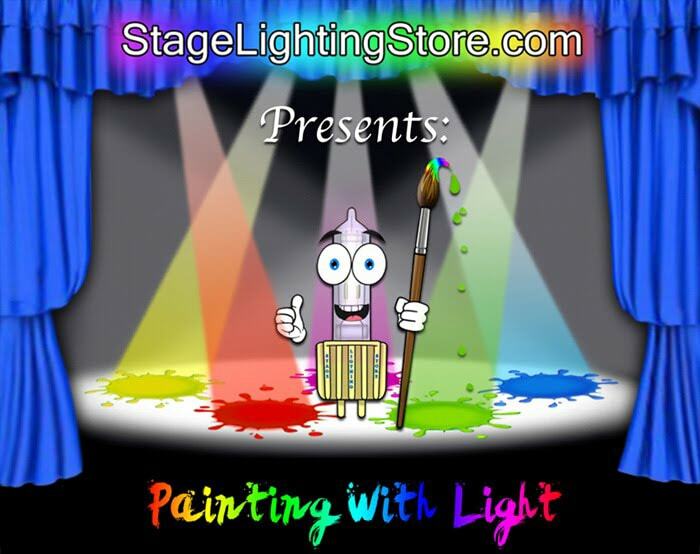 Welcome to Painting with Theatrical Light, a free educational resource provided by the Stage Lighting Store. The information included in this online textbook is based upon my own educational experience at SUNY Purchase and Tisch School of the Arts at NYU, as well as twenty-five years of theatrical design work. In the following chapters, I hope to convey a design philosophy that is artistically and practically useful. I also wish to provide information on theatrical lighting equipment that will help you choose the correct equipment necessary to achieve your visual ideas. Stage Lighting can create almost any atmosphere or environment. Read on and find out many ways to manipulate the equipment to produce what you dream of.